2017 Summer Travels – the start in Wisconsin | Follow the Tumble Lees! We decided to tour Wisconsin after Bill “noticed” it was directly above Illinois – where we visited family. After our family visit, we needed a route back to Virginia, where we will spend August. It seemed natural to go to Wisconsin rather than Michigan, our original plan….more about that route later! I don’t know how Bill does it, but he likes to discover the best things to see and do where ever we go – that fits us both. He was excited as he began to read off to me the “jaw dropping” sites to see and places to visit. That became our quest – to see things to make our jaws drop! And I’m happy to report, we were successful. BUT how could we do it in a month as he looked at the map, knowing we don’t like to move our Tiffany (motorhome) every three or four days? We had to narrow the list down. And then pick “regional” areas to stay for a week and just do the best we could. The next thing was to figure out where to park our Tiffany. Fortunately, after he selected Wisconsin, we spent an afternoon visiting with a sweet couple from La Crosse, Wisconsin, that had an identical motorhome to ours. They were 80 years old and had been full timing for 15 years. They were so inspiring! And they gave us some great pointers – mainly to not stay in any state parks in our big rig! Most only have 30 amps, no sewer but some had water. So we pulled out our HUGE Good Sam catalog of campgrounds and the search began. It took us a few days to get everything lined up. KNOWING it was summer and we had the 4th of July holiday to think about, we had to make reservations – something we don’t like to do! But thankfully, our plans just fell into place. The main thing we learned was that full hook up campground were rare. Because of the severe winters, putting in sewer hook ups was just too expensive to dig “deep” we were told. Thankfully, we managed to find mostly all full hook up sites! Now, let’s get to know a little about this beautiful state: Wisconsin became the 30th state in the United States on May 29, 1848. It “is a midwestern U.S. state with coastlines on 2 Great Lakes (Michigan and Superior) and an interior of forests and farms. Milwaukee, the largest city, is known for the Milwaukee Public Museum, with its numerous re-created international villages, and the Harley-Davidson Museum, displaying classic motorcycles….” Uh oh, as former Harley Davidson owners, how did we not go there??? Our focus is so different now…. Click on the map to go to the “live” map. Then you can click on each location for details. The campgrounds were all pretty basic. We were happy four of the seven had full hookups: #2 K & L Campground (we were visited the Wisconsin Dells), #4 Northland Camping and RV Park (in Superior and on Lake Superior), #5 Dorchester City Park (we only stayed one night to keep from such a long driving day) and #7 Beantown Campground in Door County. Beantown was more of a resort, having a swimming pool, really nice playground area, and very nice recently remodeled bathhouse. The rest did have 50 amp hook ups and all except the US Army Corps of Engineers had water. Here is a quick summary of where we visited – details will be in future blogs. Or you can visit my flickr page to browse through our albums. I’m still trying to write this first blog, upload our pictures let alone to pick out the best pictures of our hikes and other adventures…. We’ve hiked in 13 Wisconsin State Parks. Wow, Wisconsin knows how to take care of their State Parks (SP) and hiking trails. They were all well marked and easy to maneuver around. But we visited a 14th one, Split Rock State Park in Minnesota and that was our favorite hike. Sorry Wisconsin…. And we missed a few other places we originally wanted to see! The main one we missed was the Apostle Islands. While writing this, we are reminiscing and have decided this was our best month of travel ever! So now what to write? We’re now heading back to our “home” base in Fredericksburg, Virginia. Our time will be devoted to our family – so no sightseeing. Hopefully, I’ll be able to write a blog post about each location we stayed with a few photos. At least we now have an outline of our adventures! I asked Bill to pick one picture to summarize our visit. He said, “From the homespun landscape of Door County, to the bucolic farms and rolling hills in Dodgeville, to Lake Superior, the sandstone cliffs of the Dells….oh I have to pick a favorite??? Not the best photographer but here is a panoramic view from the top of Cana Island Lighthouse. Awesome you guys. We wondered where you have been. We hadn’t seen you checking in at our site and when we signed on yours there was nothing. Great seeing you busy enjoying Gods wonderful garden of delights. LOL, I guess you missed us! I’ve tried to stay up with a few other bloggers, but every time, I’d read someone else’s blog, I felt I needed to work on ours! WOW, we had such a fabulous month, we’re still reeling at all the jaw-dropping experiences! We needed two months there! Sure we did miss you. Us traveling bloggers need to keep on top of what each other is doing. We share the roads and trails and learn from each others adventures. 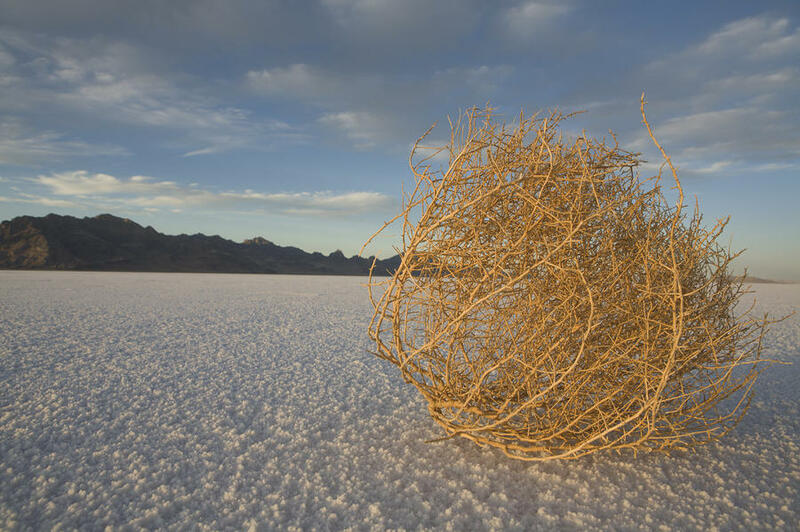 Our and your adventures would just be empty post without followers reading and commenting. The “likes” are nice but its the time that people make commenting that is of value. Absolutely! And hopefully our paths will cross sometime! Yes, sure do love the connecting comments! One never knows but it may happen. We’ll all know each other by the smiles on our faces of having stepped out beyond our zip codes. Our logo/gravatar is on our van for all to see. 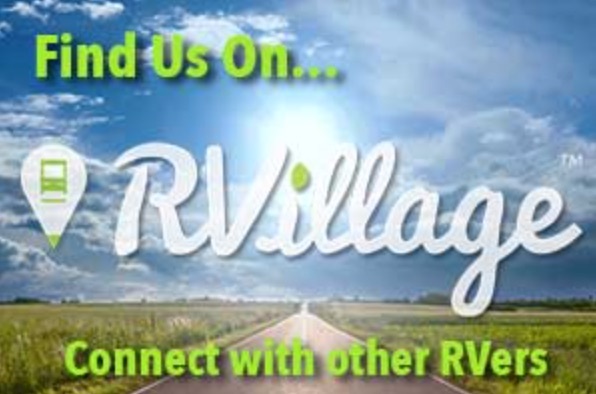 We’ve never heard of “RVillage”? We’ll have to check it out. Isn’t that something to be so close. With so many developing blog sites now we’re sure there are many we see along the way that are on-line. We all need to have our gravatar’s in site. We have started doing this. Nice to see what you’ve been up to. Sounds like you found some great places to explore! Oh yes we did! Now to memorialize them! You give me hope as I see you digging back into your memories! Pictures sure help! I really enjoyed reading your summary and look forward to your detailed accounts. Your pictures are extraordinary. You have hiked Debbie in 13 Wisconsin State Parks. Wow indeed! that would take me a lifetime even in my Mobility Scooter, your both amazing.Thank you for sharing your Traveling experiences with us and with beautiful photos too, I could never doubt the beauty of your Country and yes God’s Creation is awesome. Thank you! We’ve got to fill it in now that I have the “outline!” Yes, truly an eventful month! Our best ever in terms of travel and adventure! These summer festivals sound so much fun! Which one would you recommend visiting? Each place has something unique. So it depends on what you prefer in your travels. We were seeking “jaw dropping” adventures, but needed areas where we could get on a good daily 3-5 mile walk/hike. We found that every where since it’s now a focus of our heart healthy lifestyle. For an exciting small town that has EVERYTHING, we did really enjoy Madison, the capital of Wisconsin. The Wisconsin Dells offered the best jaw dropping boat ride, but it only lasted a few hours. Superior offered amazing sunsets but the best hike was nearby but in Minnesota! So much beauty on the drive there. And wonderful historic mansions. We got drunk on waterfalls in this area! But for our best hiking, we loved Door County! Great overview! Hope to visit Wisconsin soon! Sounds like you have just been about everywhere in Wisconsin. I liked the detailed overview of Wisconsin also. I particularly love High Cliff State Park. If you ever decide to return to the area, I’ve blogged about a few points of interest you may want to see next time you come back. Hope you enjoyed the beer and cheese while you were here!! thank you for representing my home in such a beautiful way! It was easy to do! We loved every minute there!